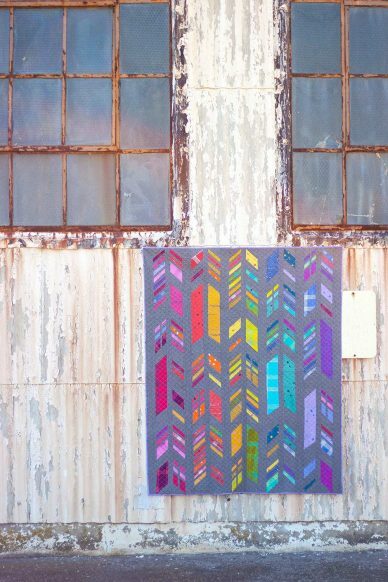 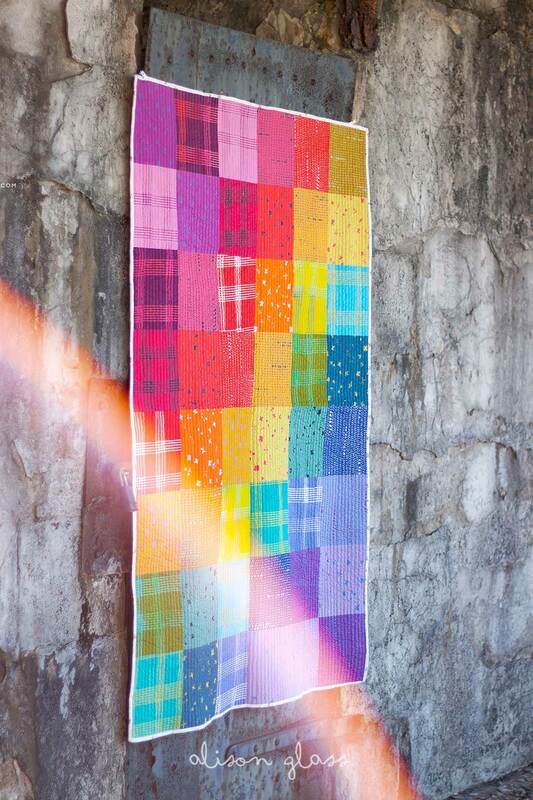 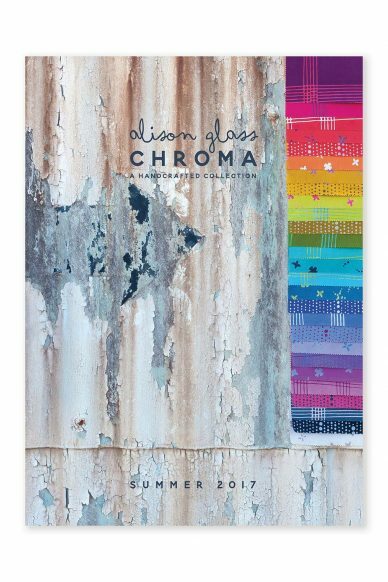 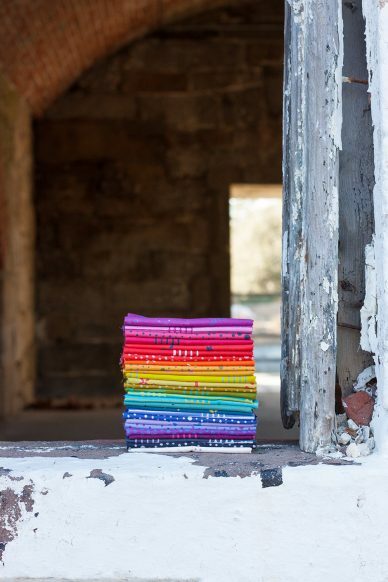 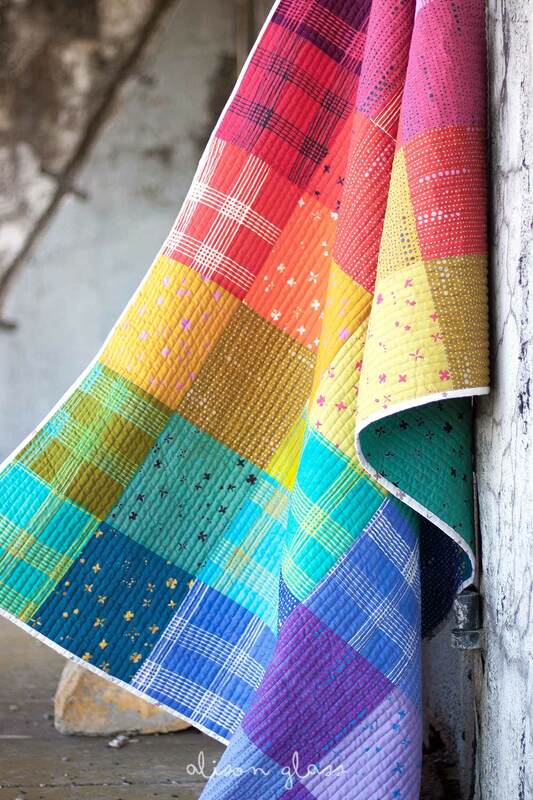 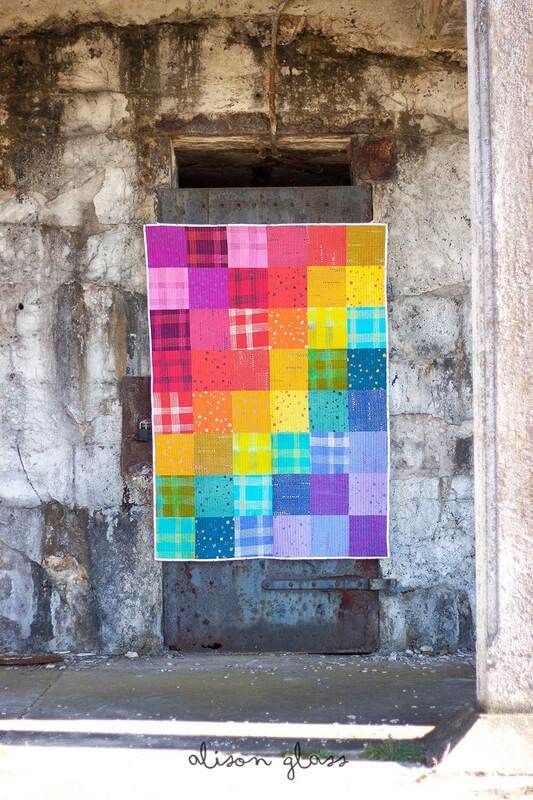 Patchwork is an ultra simple quilt design that celebrates effective color placement using a spectrum of color. 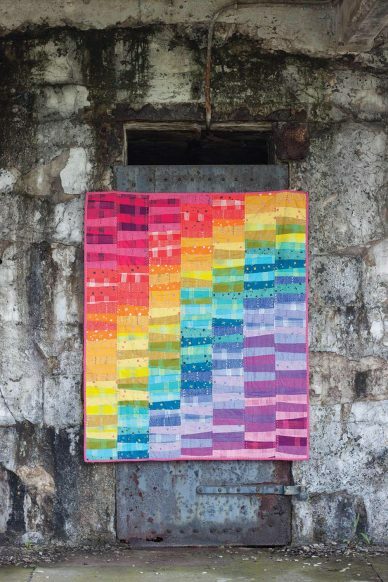 Kits are available in two size options and include fabric to make the quilt top as shown in the listing, binding and a printed copy of the pattern. 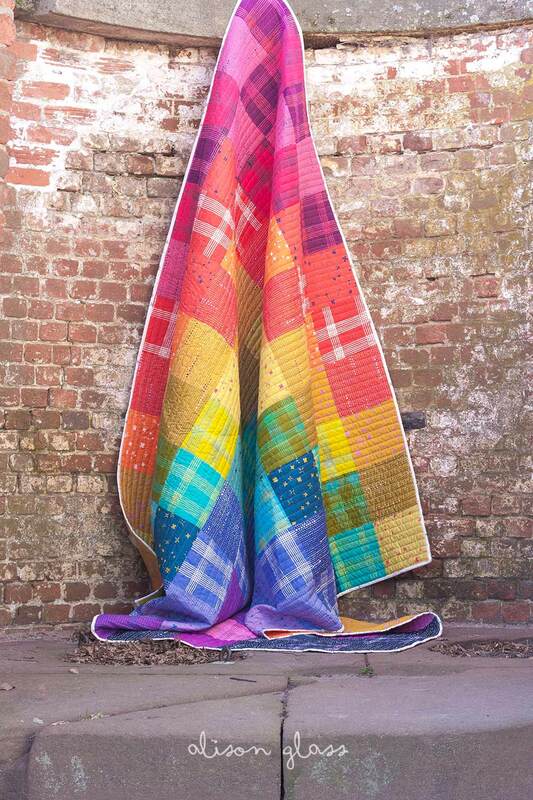 Please choose size preference from the drop-down menu.